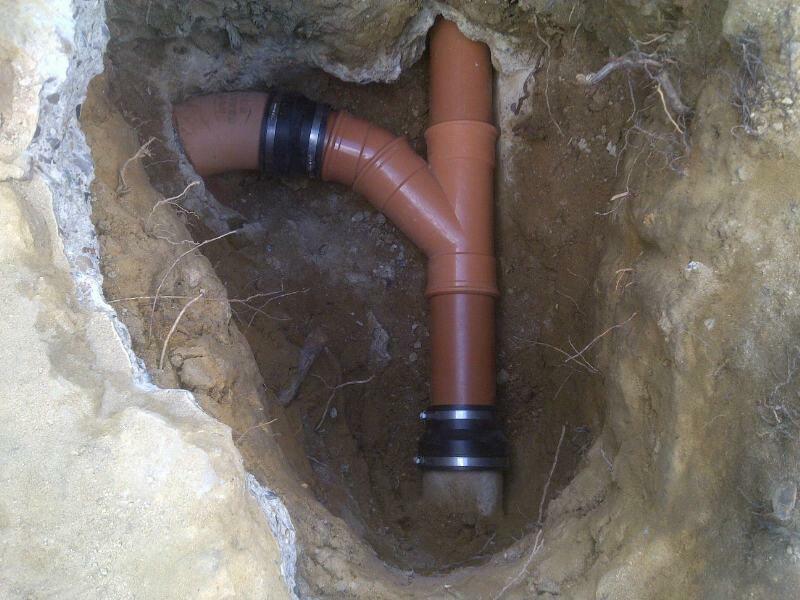 Drainage Specialists in Redbourn, AL3 7JF. Covering Hertfordshire, Bedfordshire and all areas of North and North-West London. Drainage problems in Hertfordshire ? Bedfordshire ? Buckinghamshire ? Outer London ? Whatever the drainage issue NRG Powerjet have a solution. 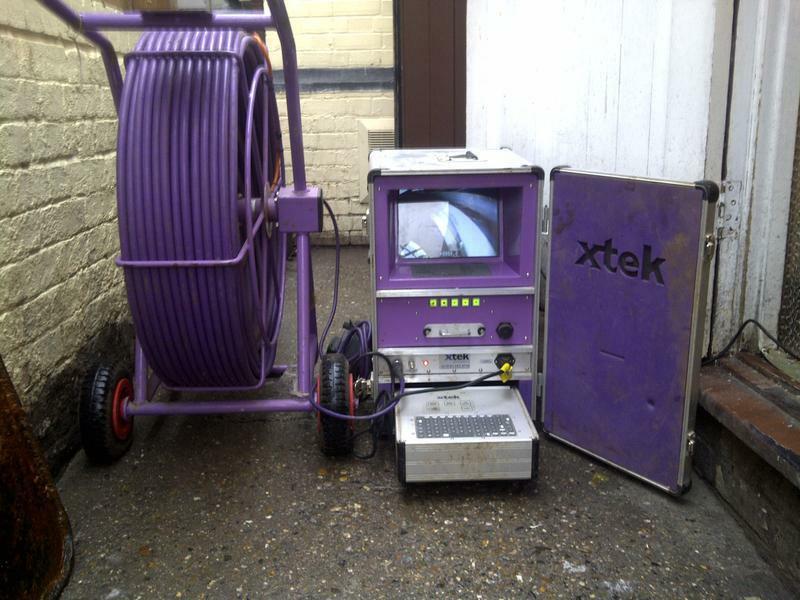 NRG Powerjet, the number one for High Pressure Jetting, CCTV Surveys, Drain Testing & Tracing, Drain Excavations and In-Situ Lining Installations in the Home Counties. Experts in solving drainage problems. 61% of our work are from referrals and satisfied customers. Emergency call out to blocked drains. 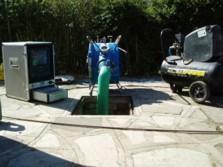 A 24 hour service for any blocked drains or pipes. Our emergency service takes care of any work from the smallest sink to blocked main drains, by means of high pressure water jetting, rodding and mechanical cleaning. "Very friendly people, a pleasure to have them working in the house." 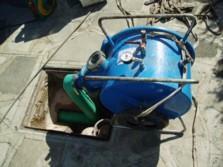 "drain unblocking: fast, friendly, efficient and effective!" "Guy provided a prompt, helpful and professional service . He dealt with the problem very efficiently. I would have no problem in recommending his company." "Excellent service, would not hesitate to recommend this company and would definitely be my first choice should I need further work done."